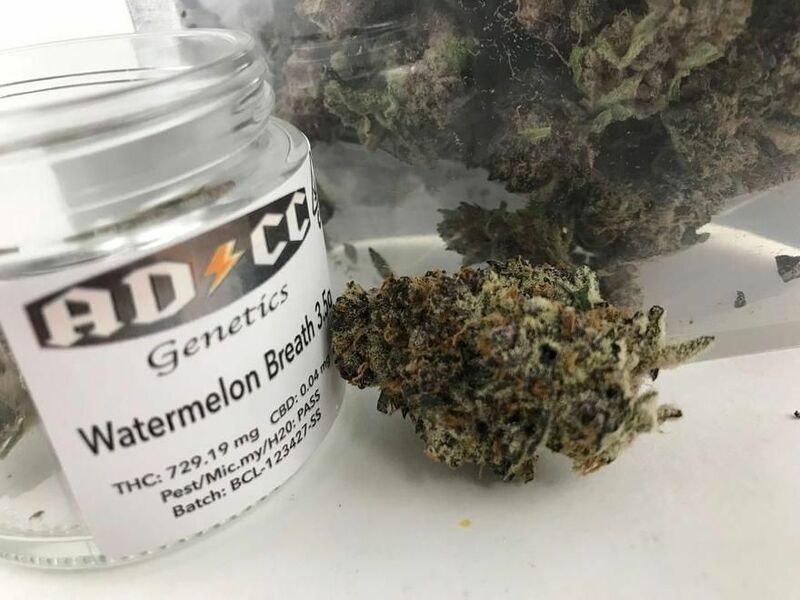 Arts District Cannabis Collective – Medical and Recreational Dispensary Arts District cannabis Collective welcomes patients 18+ and consumers 21+ to explore the dispensary’s extensive menu boasting some of the best name brands in the industry. 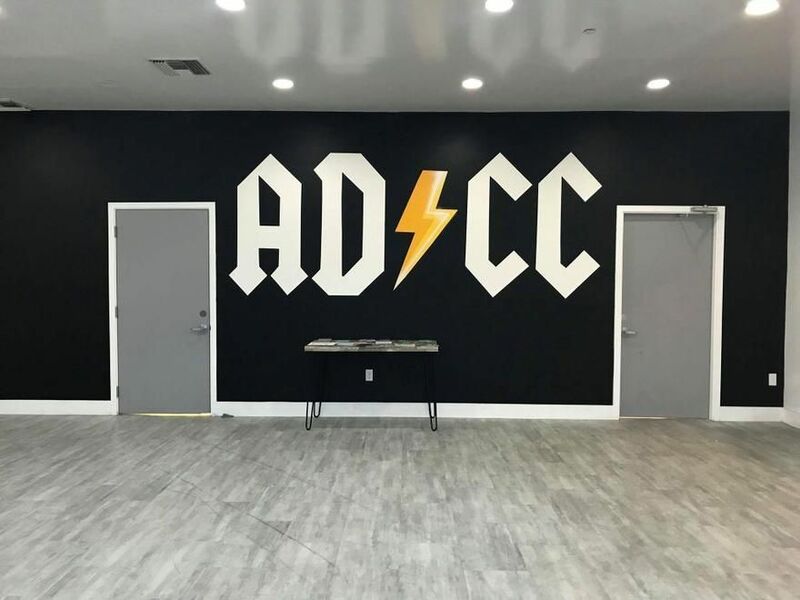 ADCC is a Medical and Recreational Licensed dispensary located in the Heart of Los Angeles. ADCC curates a Menu that caters to all levels of users, from beginner user, just exploring the eye-opening world of Cannabis and cannabis products, to the Connoisseurs of the industry searching for the best of the best and most exotic strains of Flower, Concentrates and Cannabis products. While visiting the dispensary, make sure to check out the up and coming strains being grown in our state of the art facility, boasting 5 viewing windows so you may see your favorite cannabis strains being carefully hand crafted to perfection. ADCC serves the community surrounding Downtown Los Angeles, East LA, Korea Town and Echo Park, South Gate, Huntington Park, Central LA as well as the High End Connoisseurs from all over Southern California. NO ADDITIONAL TAXES OR FEES. Our menu is shown as out-the-door prices Deals and Discounts ADCC offers a wide range of Deals and Discounts for the discerning traveler and/or Local consumer. Check back often. Location, Location, Location ADCC is located on East Olympic Boulevard directly off the connecting Freeways of the 10, 5 and 60 in Downtown Los Angeles, Surrounded by the Historic Arts District of Los Angeles, ADCC encompasses the Arts District heritage showcasing Local LA Artists paintings and Beautifully crafted Murals. We welcome the LA community with our friendly and highly knowledgeable staff and offer plenty of parking in front of the dispensary.